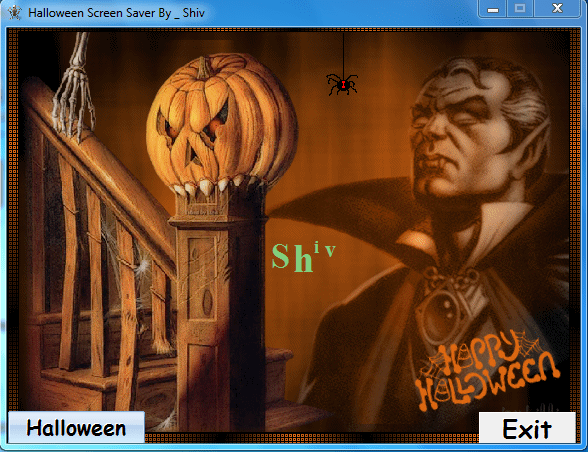 Computer Media Corporation Presents Halloween Screen Savers Pack By Shiv Kumar (India). Halloween screen saver is most horro packed of 2014. Haloween packed is for windows xp/vista.